Life and Human Dignity includes issues related to right to life of the unborn, pregnancy resources, bioethics, end of life issues, and religious liberty. 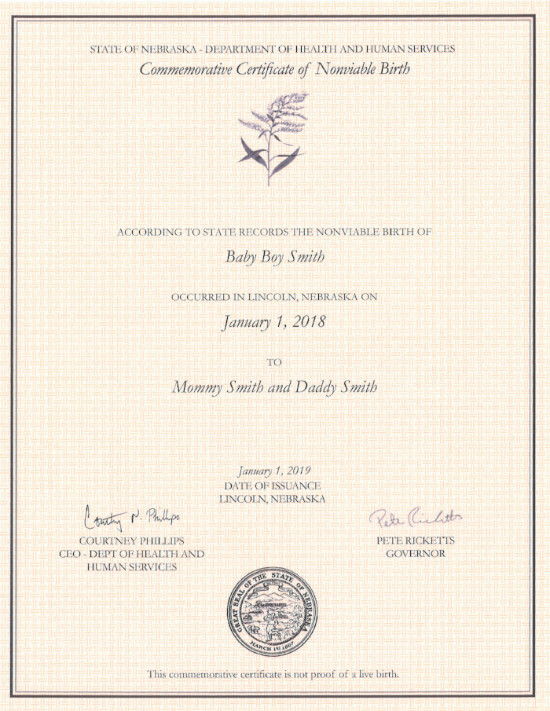 Thanks to a unique, life-affirming bill passed into law by the Nebraska Legislature in 2018, women and families in Nebraska can now choose to receive a state-issued commemorative birth certificate for babies lost prior to 20 weeks gestation.Certificates can be ordered on the Department of Health ad Human Services website. 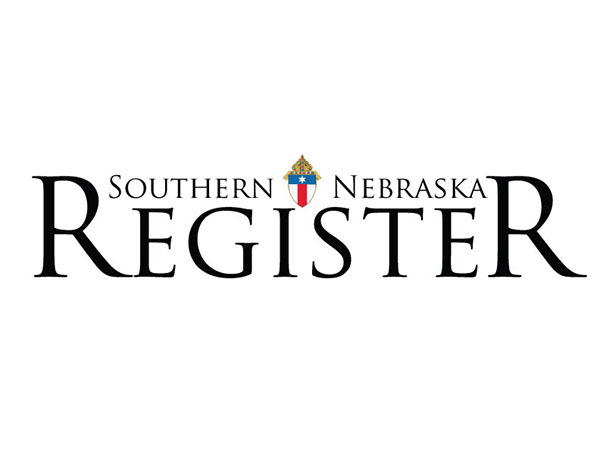 Any woman who has experienced a miscarriage during a pregnancy that was verified by a licensed healthcare practitioner in Nebraska is eligible to receive this state-issued commemorative birth certificate. Nebraska’s law establishing this new type of certificate was introduced by Senator Joni Albrecht and signed into law by Governor Ricketts on April 17, 2018. This type of certificate is only the second of its kind in the United States; however, Nebraska is the first state in the country to offer the certificate retroactively and not require a minimum gestation to qualify. 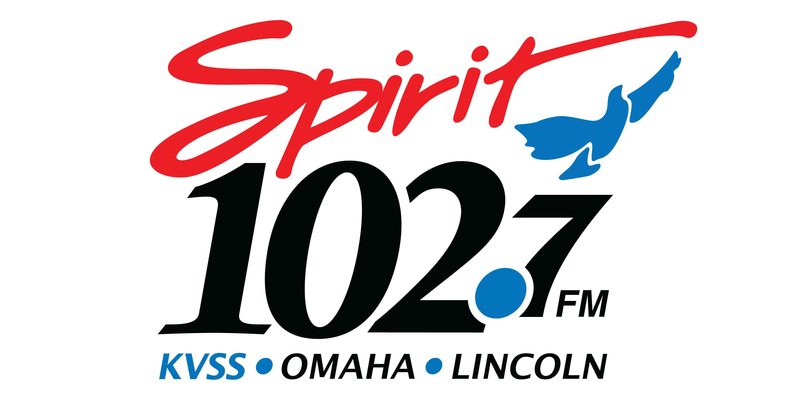 Women and families in Nebraska can receive a certificate for a payment of $19 after filling out an application form on the Nebraska Department of Health and Human Services website and sending the completed form along with the signature of a licensed healthcare practitioner certifying the miscarriage to the DHHS Vital Records Office. Learn how to request a commemorative birth certificate today! Thanks to our friends at Nebraska Family Alliance for a great, easy-to-access explanation. One of the activities the U.S. Bishops call for in their Pastoral Plan for Pro Life Activities is a pastoral outreach to women and men who have experienced an abortion. In Nebraska, that pastoral outreach is accomplished through Project Rachel. Project Rachel is a network of clergy, women religious and professional counselors who are specially trained to understand and help heal the spiritual and psychological wounds of abortion. Post-abortive women often believe that they have committed the unforgivable sin and are afraid to turn to a Church they think will condemn them. Instead, with Project Rachel, post-abortive women find professional, compassionate and confidential help with healing psychologically and spiritually. 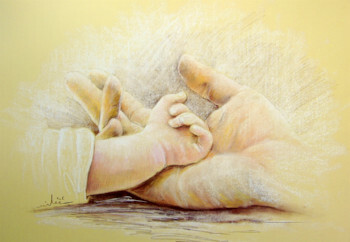 They discover that abortion is not an unforgivable sin and that God’s mercy and love are limitless to those who seek it. Project Rachel’s message of forgiveness, hope and healing is critically important to our efforts to rebuild a culture of life and love. In addition to destroying innocent human life, abortion also can victimize women—physically, psychologically, socially and spiritually. A few months ago, after many years of suffering, I contacted one of the priests to whom I was referred by Project Rachel. I was scared to death to even make the call, let alone talk about my past abortion with a priest that I didn’t even know. I thought that the priest was only going to lecture and condemn me about the horrible sin I’d committed. The opposite couldn’t have been more true. The priest that I spoke with only had forgiveness and understanding to offer me. It was so wonderful to finally be able to tell my story to someone who not only wanted to listen, but also wanted to offer me the grace and forgiveness of the Lord Jesus Christ. The priest…not only understood what I was going through, but offered me so many ways that I can spiritually begin to heal myself, as well as ways to ask forgiveness from my child up in heaven and to come to some type of closure with God, myself and my aborted baby. I always thought that the Catholic Church only condemned people who had abortions, so I was always afraid to seek reconciliation for fear of what the priest might say to me. I also thought that I committed the unspeakable and unforgivable sin that God could never forgive. I thank God for the ministry of Project Rachel, and my hope is that every woman suffering from a past abortion will get the courage to call and talk to one of the priests that are so willing to offer peace and reconciliation to women who need God’s grace and help in their life. 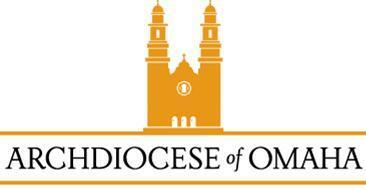 Here you will find a variety of information and resources that can be used for the Parish Pro Life Coordinator, pastor or anyone wanting to promote the pro life cause.